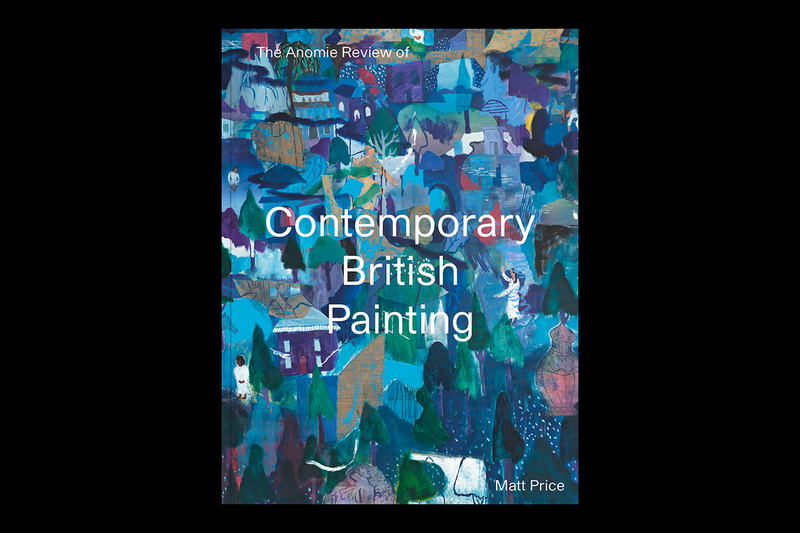 The Anomie Review of Contemporary British Painting considers and celebrates the work of forty artists whose practices have been defining Britain’s contribution to current painting on the national and international stage. The anthology documents solo exhibitions in public museums and galleries, as well as in commercial, independent and artist-led spaces, both in Britain and abroad, during 2017. The publication presents around 160 images, including installation views from many of these exhibitions.